Who doesn’t love a good State Fair! Funny story when Kevin and I met and were dating I found out that he (who was born and raised in the metroplex) had NEVER been to the state fair??? and me (who moved here in 1996) had been at least 2 or 3 times!! I couldn’t believe that he had NEVER been?? Well, come to find out…that isn’t too uncommon, some of my friends recently have told me they have never been either. It is so much fun…the food (my favorite), the rides (mainly the ferris wheel), the shows (lots of fun music for the hubby) and of course all the booths with random items that you just have to have! The ONLY draw back…it is pretty pricey! So today I received an email from Frugal in Fort Worth (one of my favorite Frugal blogs) with all the discounts available – I thought I would share it with you! Thanks again Frugal in Fort Worth! So, things have been a little busy around here and I haven’t been posting as much as I had planned…here is one of the reasons…we are expecting a 3rd baby sometime early March!! This pic is a little older since I am 16 weeks now:) But, we are in the countdown of around 4 weeks and we will get to find out if we will welcome another awesome little boy or the first little girl:) I am trying not to think about it too much! 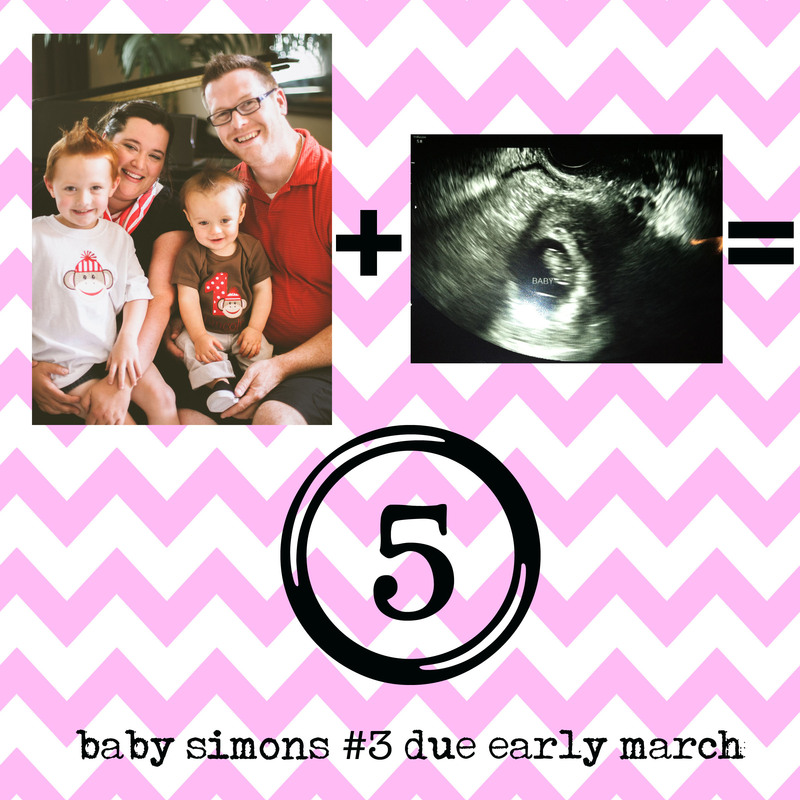 Well, there you have it…soon the Simons will be 5! !